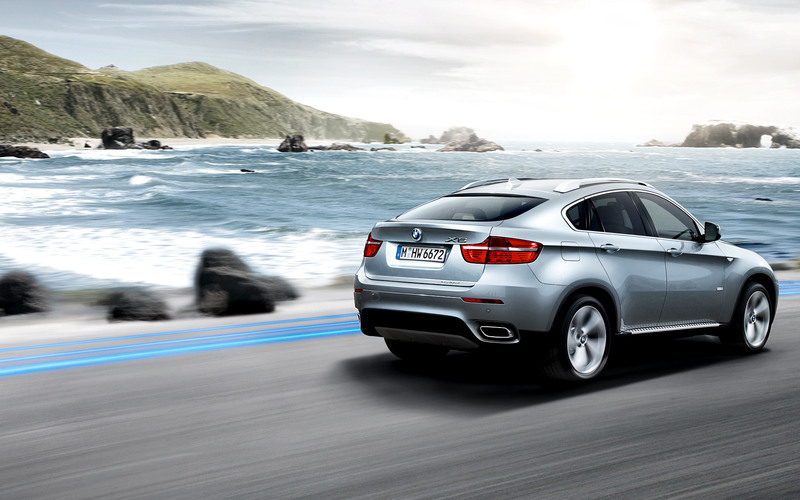 BMW ActiveHybrid X6 coverage continues with the first marketing video posted by BMW-web.tv. We’ve seen yesterday several videos with the new 7 Hybrid and we were anxious to finally see some footage of what journalists call “the fastest hybrid vehicle in the world”. 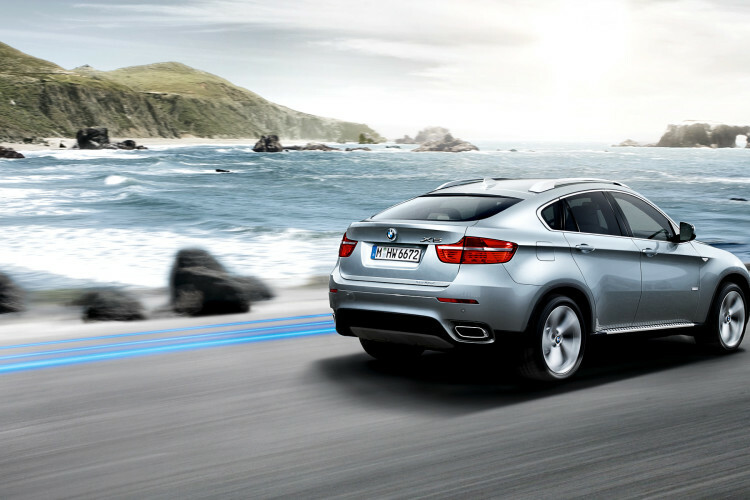 Priced at 102,900 euros in Germany, the two-mode X6 Hybrid is powered by a combination of a V8 petrol engine and an electric drive. The base V8 twin-turbo engine produces 407 horsepower and the two electric motors output 91 hp and 86 hp, respectively, with peak torque values of 192 lb-ft and 206 lb-ft.
Top speed in the electric mode is 37 mph, maximum range is 1.6 miles. See video after the jump! Next post We’re going to Road America for the American Le Mans – Any questions for the BMW Rahal Letterman Team?